In such a good way. I have recently gotten hold of Sam Jinks and he has agreed to sit for a portrait for the Archibald Prize. I can not believe my luck. I will meet with him next week to take the pictures and begin painting ASAP! This is a little intro to him taken from Australian Edge. 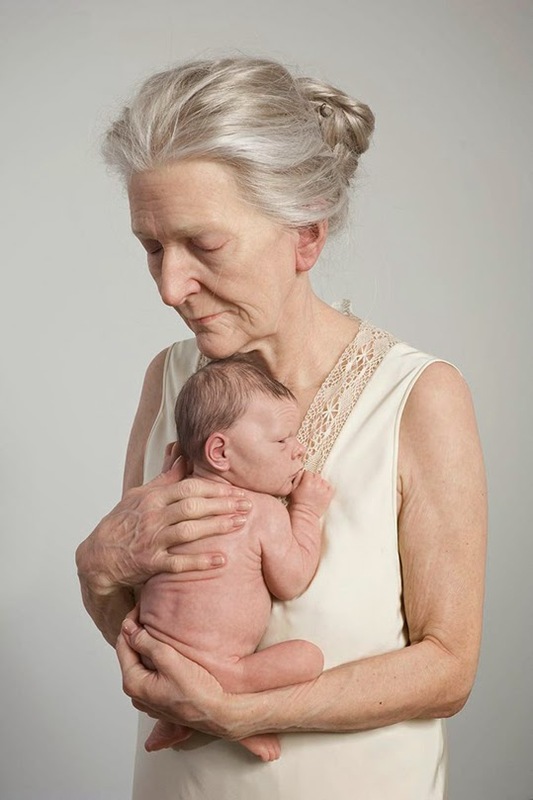 "Sam Jinks currently lives and works in Melbourne where he spends his time creating hyper-realistic Sculptures out of Silicon. 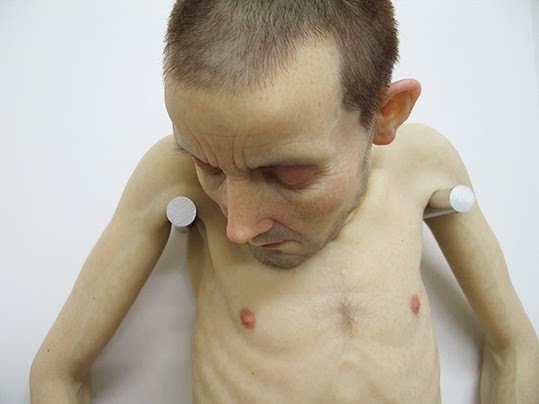 With a background in Film and Television effects, he has been a commercial sculptor for 11 years, the last 8 working on his own art full time."